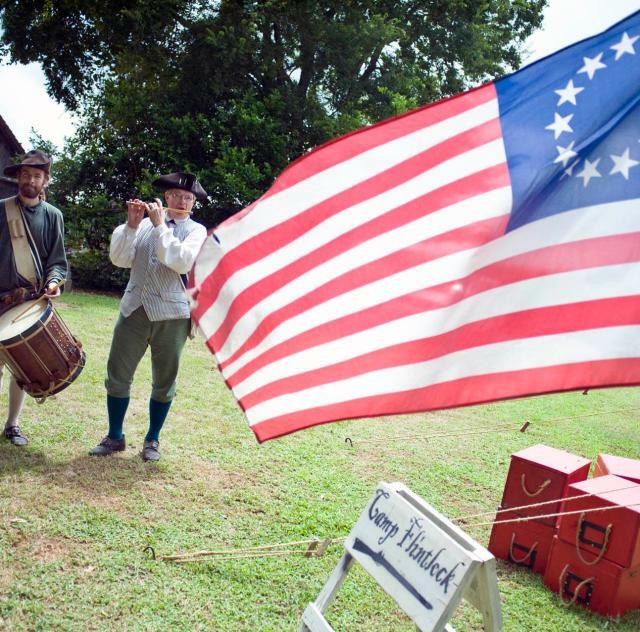 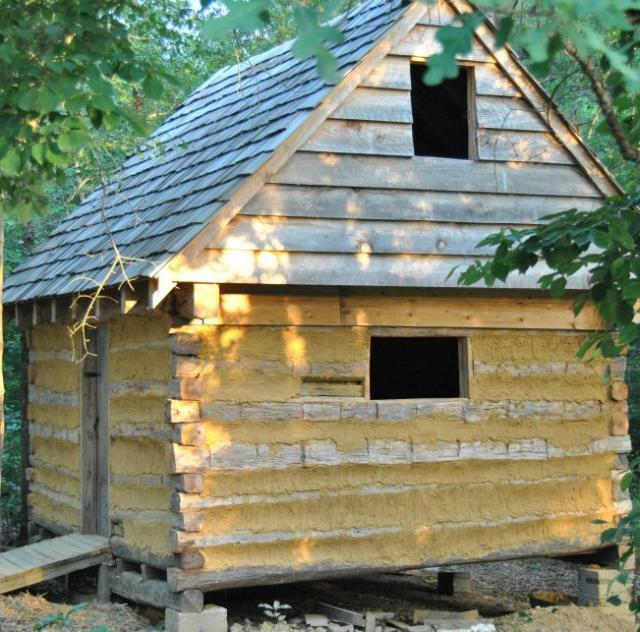 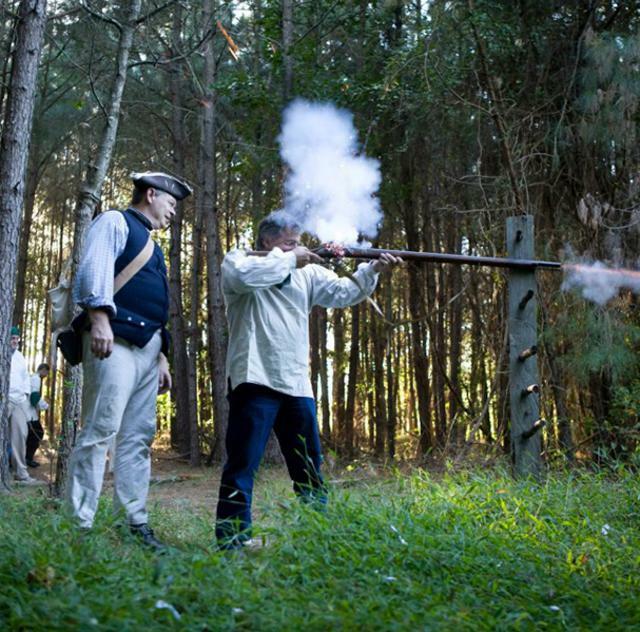 AT Camp Flintlock, visitors won't just hear about history, they will LIVE IT! 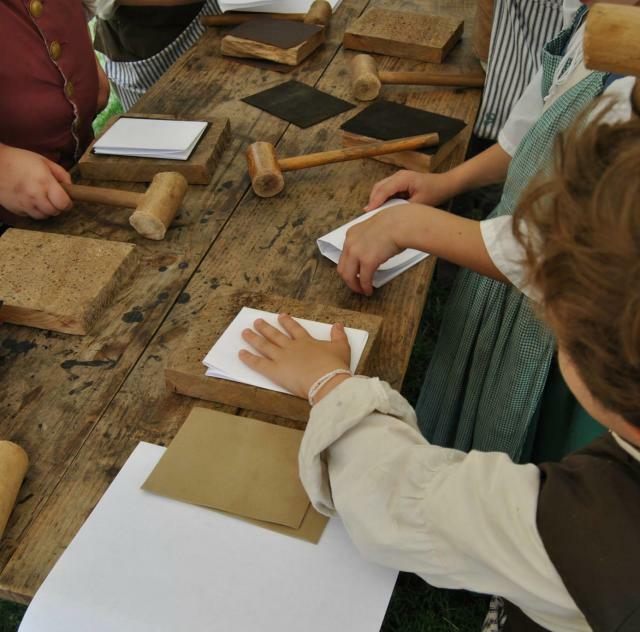 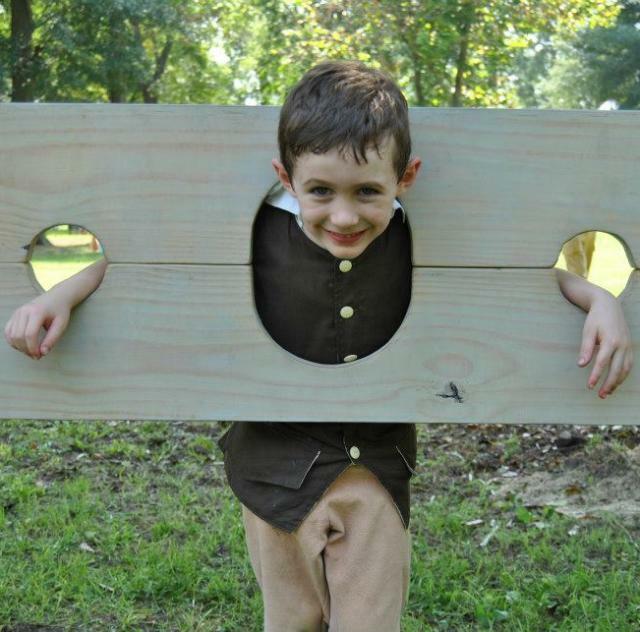 All of their programs ― from the Colonial Faire to the hands-on school field trips―are designed to promote a historical perspective while building character and having fun. 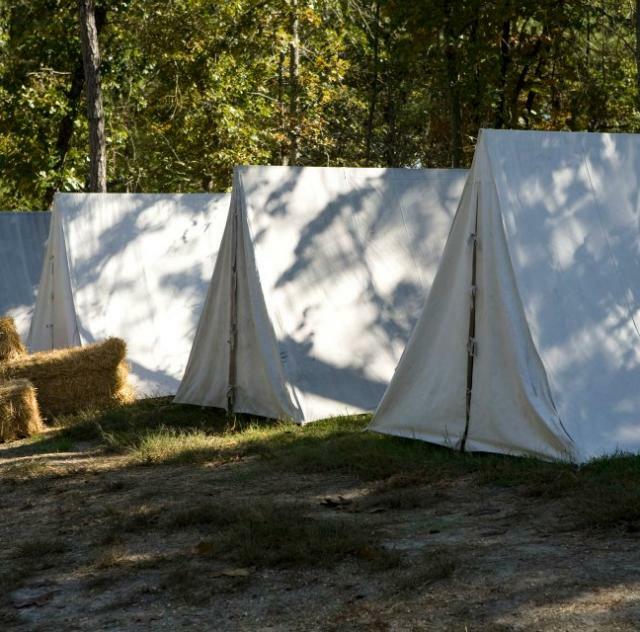 Residential Camp is also offered during the summer with separate sessions for boys and girls.